Stock # 8JKA57474, Twin Turbo Regular Unleaded V-6 3.5 L/213, Automatic, 14620 mi. 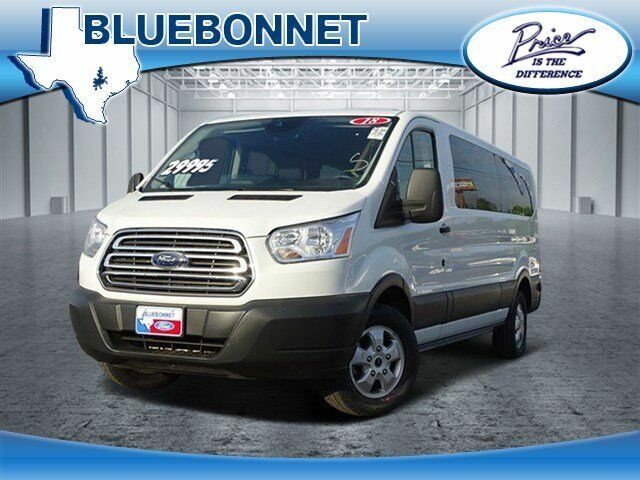 CARFAX 1-Owner, Ford Certified, ONLY 14,608 Miles! 3rd Row Seat, PRIVACY GLASS, Back-Up Camera, Rear Air, HEAVY-DUTY ALTERNATOR, RADIO: AM/FM STEREO W/CD/HD/SIRIUSXM/... 2 ADDITIONAL KEYS (4 TOTAL), 15-PASSENGER SEATING CLICK ME! Third Row Seat, Rear Air, Back-Up Camera. Electronic Stability Control, Bucket Seats, Brake Assist, 4-Wheel ABS, Tire Pressure Monitoring System. 15-PASSENGER SEATING, PRIVACY GLASS: Rear-Window Defroster/Defogger, RADIO: AM/FM STEREO W/CD/HD/SIRIUSXM/SYNC: 4" multi-function display, message center (level 1 instrument cluster) and 8 speakers (4 front/4 rear), Subscriptions to all SiriusXM services are sold by SiriusXM, Subscriptions are governed by SiriusXM Customer Agreement; see www.siriusxm.com, SIRIUS U.S, Satellite Service is available in the 48 contiguous United States, D.C, and P.R, SiriusXM and all related marks and logos are trademarks of SiriusXM Radio Inc, SiriusXM cannot be activated if not factory installed, Leather-Wrapped Steering Wheel, controls for audio and multifunction display, SYNC Communications & Entertainment System, 911 Assist, VHR, SYNC Services, AppLink, Bluetooth, steering wheel controls, USB port and auxiliary input jack, 2 ADDITIONAL KEYS (4 TOTAL): key fobs, HEAVY-DUTY ALTERNATOR.